9:00 - 9:30: STARZ EPISODE 3, y'all!!! 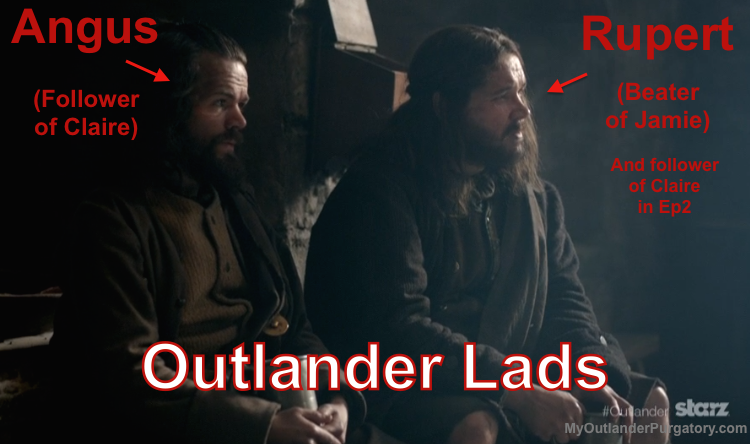 MOP Breaks Down Starz' OUTLANDER Episode 3: The Way Out! SPOILER ALERT!!! 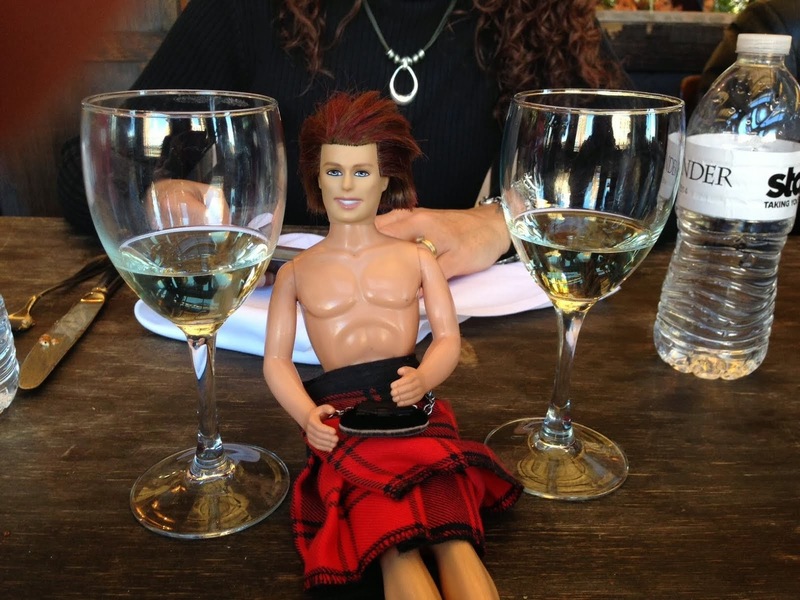 Hey Outlander newbies...Tracey is on vacation this week and she usually edits the videos and adds pretty little spoiler warnings. I apologize for my boring start/stop points below the video...but they will make it easy for you to avoid season1 spoilers!! PLEASE NOTE: There is slight BREAKING BAD spoiler. Avoid 44 seconds between 56:00 to 56:44. Happy watching!!! SPOILER ALERT: The following pertains to information in Written in My Own Heart's Blood! GO BACK if you don't want MAJOR SPOILERS. This video was taken last year when I was driving through Freehold and couldna wait for MOBY. Giggle. It's kindof funny to watch now. Enjoy! And was I right about Claire?? YES I WAS. Old Tennent church which was used as a field hospital during the war. Almost 20 years ago I stumbled upon that church and cemetery during a chilly October drive with my husband...and I've been visiting it ever since. See the next post for details! 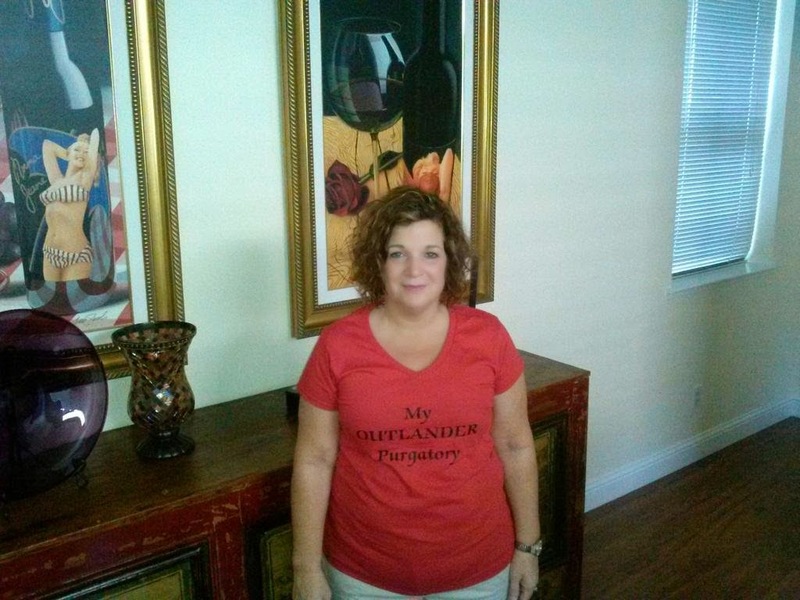 My Outlander Purgatory OUTLANDER Starz Episode 2 Recap! 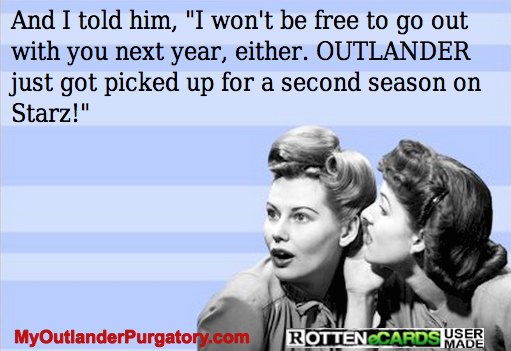 OUTLANDER is Picked Up for a 2nd Season on Starz!! Still canna believe Robin Williams is gone. 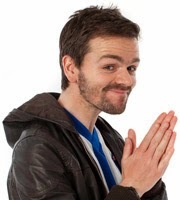 :( He did such a fantastic Scots accent...I have to post this for those of you who havena seen it. The man was such a massive talent. And it's silly...but his future appearance I was looking forward to the most was Mrs. Doubtfire 2! I love that character (and emulate it often.) "I know you're used to loosy-goosy...but I run a much tighter ship!" I JUST botched did that impression in a video Tracey and I made on Sunday!! 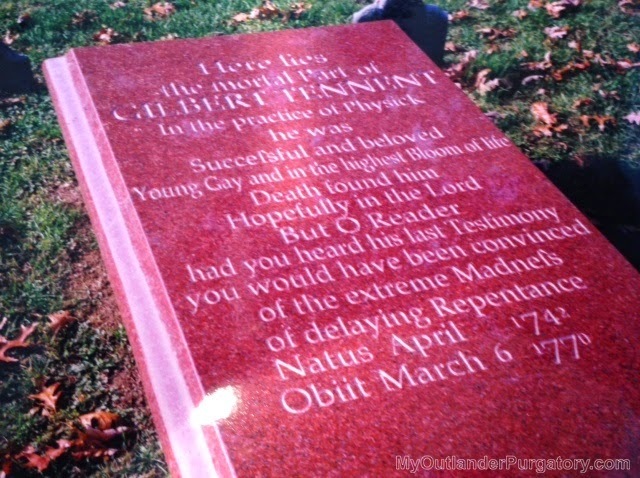 Post Scriptum Scriptum: Was Mrs. Baird not the reincarnation of Mrs. Doubtfire?!? 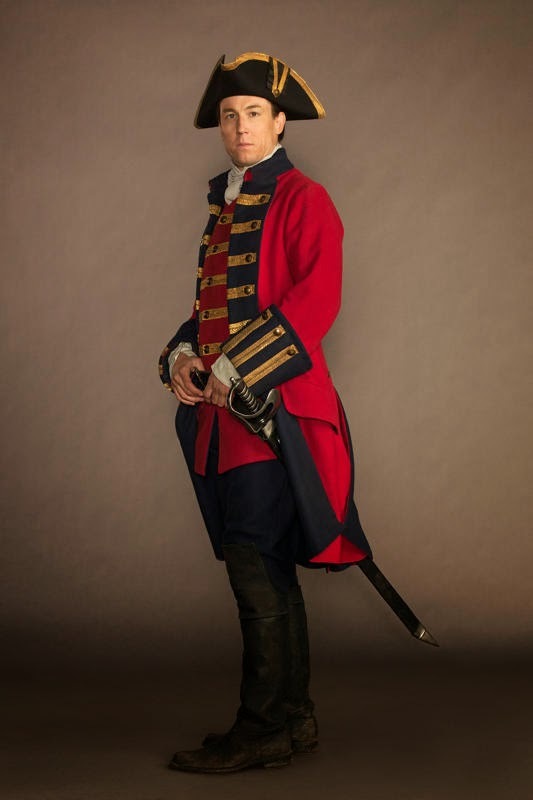 Tobias Menzies as Frank on the Starz original series, "Outlander"
OUTLANDER premieres TONIGHT in the US on STARZ! Check your local listings! 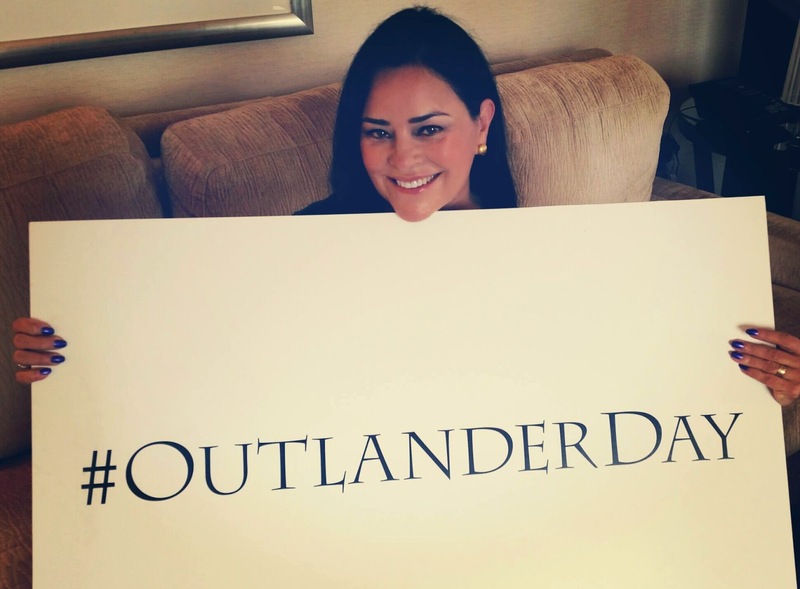 Diana Gabaldon, author of the Outlander series, looking stunning, as usual!! Could not be more thrilled (or surprised!) 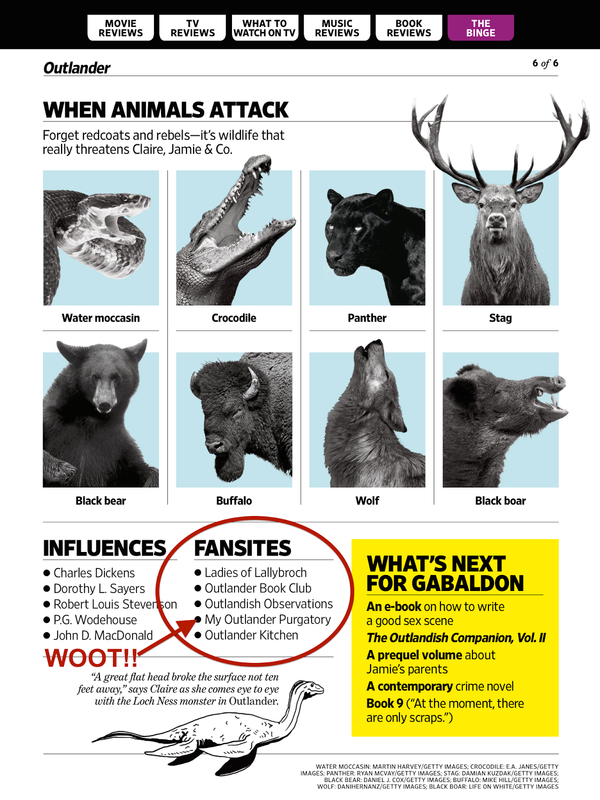 to mention that My Outlander Purgatory has been recognized as an Outlander fansite in this week's Entertainment Weekly magazine! 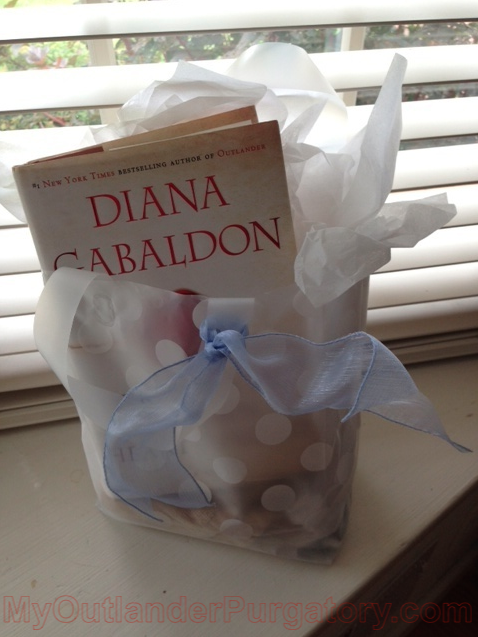 Congratulations to the Ladies of Lallybroch, Outlander Book Club, Outlandish Observations and Outlander Kitchen for being listed as well! Just got my mail. This is SO awful...and SO MOBY COOL...all at the same time! SPOILER ALERT: The following deals with situations in Written in My Own Heart's Blood. I had to stop and take a quick little video for those of you who have never been to New Jersey or Pennsylvania, and might like a bird's eye view of what it would have looked and sounded like while soldiers were traveling the countryside. Better yet, when Ian was traveling the countryside with Rollo...enjoying the simplicity of the peace and quiet. :) Enjoy. Outlader Starz - Episode 1 Available NOW in the US! 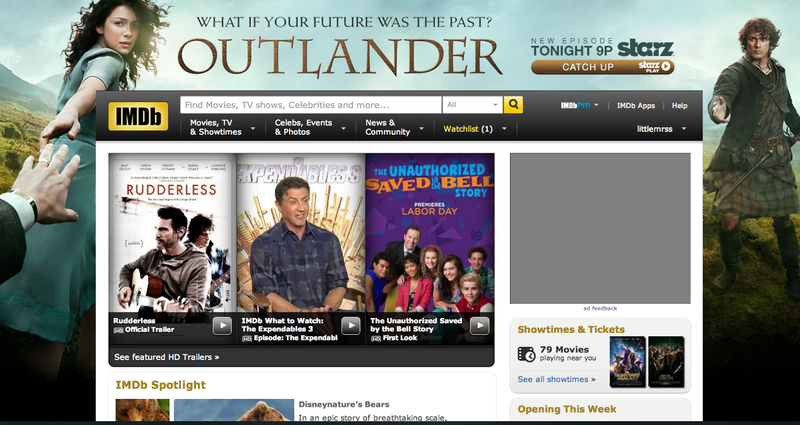 Watch the premiere episode of Outlander NOW on demand or online if you are in the US!!! Questions? 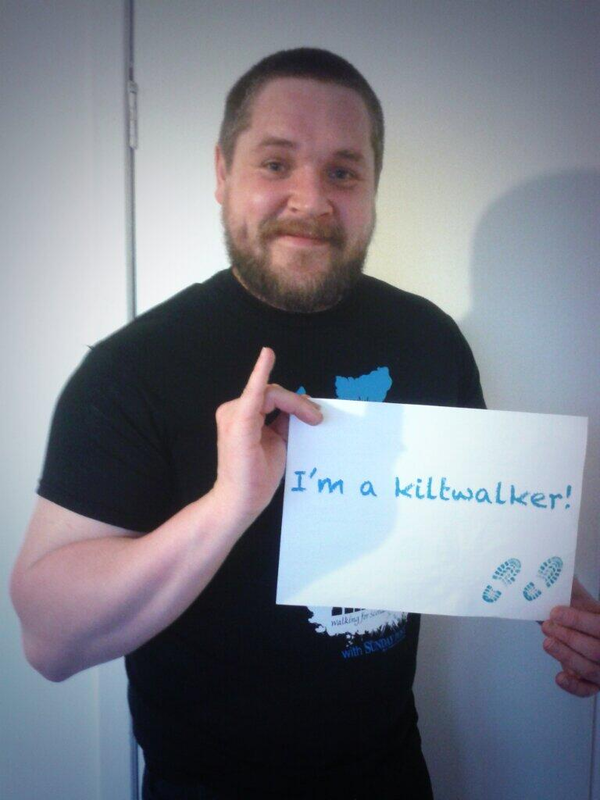 Read the FAQs here. 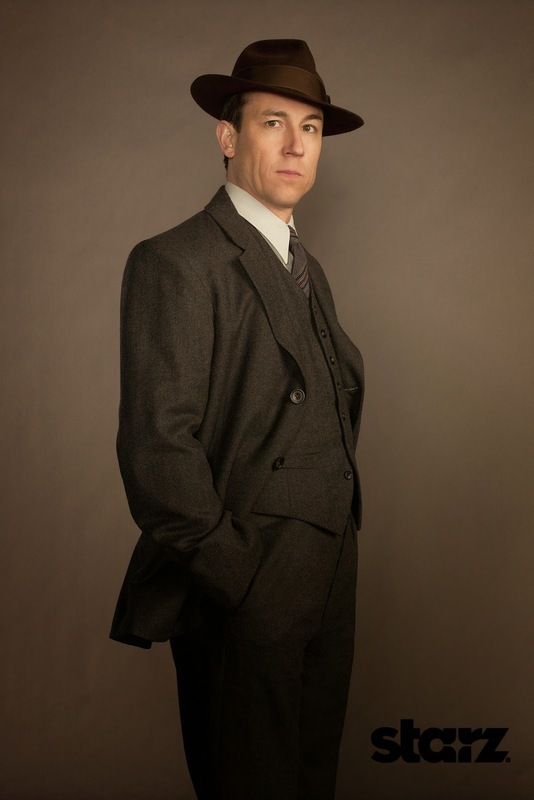 Tobias Menzies Arise 360 Interview: Bringin' the CUTE! 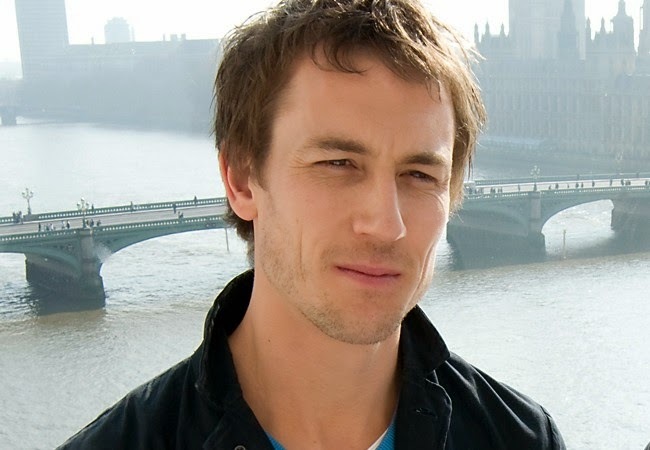 I DEFY you to tell me you don't adore Tobias Menzies after seeing this.